If a loved one has been diagnosed with Alzheimer’s, or you’re noticing memory loss in yourself or a family member, you’re undoubtedly wondering about long-term care options. How will you find the time and strength to care for someone with a debilitating disease that can last for 20 years or more—or ensure that you won’t be a burden to your family? You’ll also be faced with many financial issues. As your loved one’s condition deteriorates, you may not be able to provide adequate care yourself, and will have to seek help. This could involve in-home care, assisted living, or a nursing home. The cost of long-term care is already extremely high and continues to rise rapidly. Providing your loved one with adequate care could cost hundreds of thousands of dollars. Elder Law at Ahrens DeAngeli Law Group has helped hundreds of families cope with the financial and legal burdens associated with Alzheimer’s disease. While planning for the future is extremely important in all aspects of elder law, it is even more so when Alzheimer’s is involved. You and your loved one must take the proper steps now, while there is still time to plan. We can show you options for getting the financial assistance you need now, and plan for what you will need in the future. 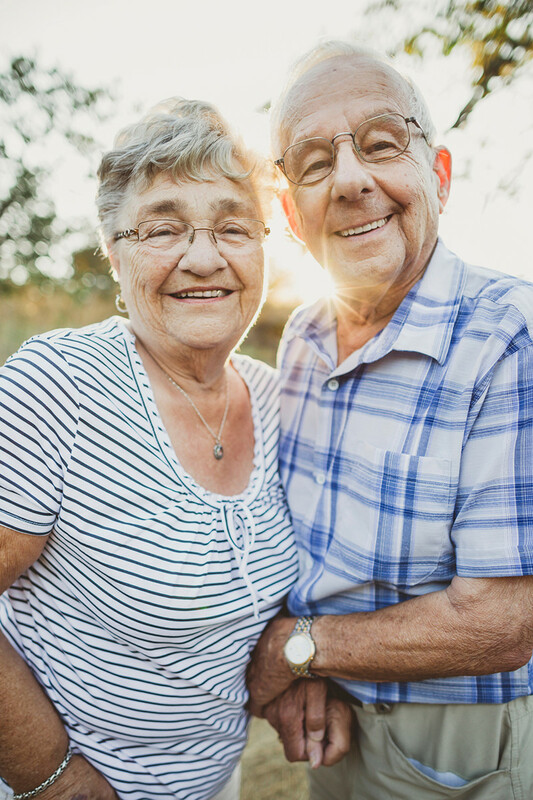 We help you put the essential elder-focused estate planning documents in place so that you can avoid time and expense down the road. We invite you to contact our office at your earliest convenience for additional information. Memory loss. Forgetting recently learned information is one of the most common early signs of Alzheimer’s disease. A person begins to forget more often and is unable to recall the information later. Difficulty performing familiar tasks. People with Alzheimer’s often find it hard to plan or complete everyday tasks. Individuals may lose track of the steps involved in preparing a meal, placing a telephone call, or playing a game. Disorientation to time and place. People with Alzheimer’s disease can become lost in their own neighborhood, forget where they are and how they got there, and not know how to get back home. Poor or decreased judgment. Those with Alzheimer’s may dress inappropriately, wearing several layers on a warm day or little clothing in the cold. They may show poor judgment, like giving away large sums of money to telemarketers. Problems with abstract thinking. Someone with Alzheimer’s disease may have unusual difficulty performing complex mental tasks, like forgetting what numbers are for and how they should be used. Changes in mood or behavior. Someone with Alzheimer’s disease may show rapid mood swings—from calm to tears to anger—for no apparent reason. Changes in personality. The personalities of people with dementia can change dramatically. They may become extremely confused, suspicious, fearful or dependent on a family member. Loss of initiative. A person with Alzheimer’s disease may become very passive, sitting in front of the TV for hours, sleeping more than usual or not wanting to do usual activities. If you recognize any warning signs in yourself or a loved one, the Alzheimer’s Association recommends consulting a doctor. Early diagnosis of Alzheimer’s disease or other disorders causing dementia is an important step to getting appropriate treatment, care, and support services.